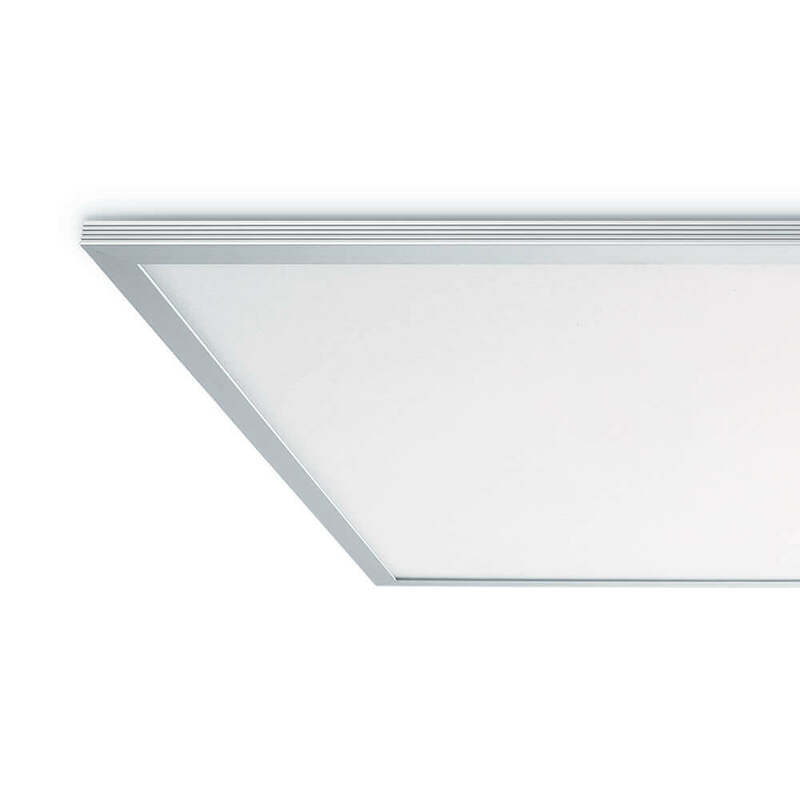 Skytile was one of the first LED panels to provide the market with consistent and reliable performance that exceeded traditional fluorescent fittings. As LED technology has improved greatly over the past few years, there are now increased expectations of the market to provide greater energy savings and reduced payback periods. With this in mind, we have redeveloped our Skytile range to incorporate the very latest chip technology whilst retaining the styling and aesthetics that provide the continuity which the market demands.